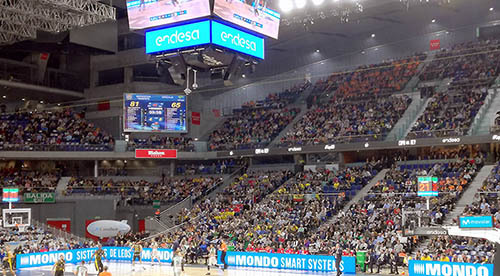 The conversion of these screens into a communication and marketing channel completes the revolution as they can project announcements or even live contests, among other endless initiatives. 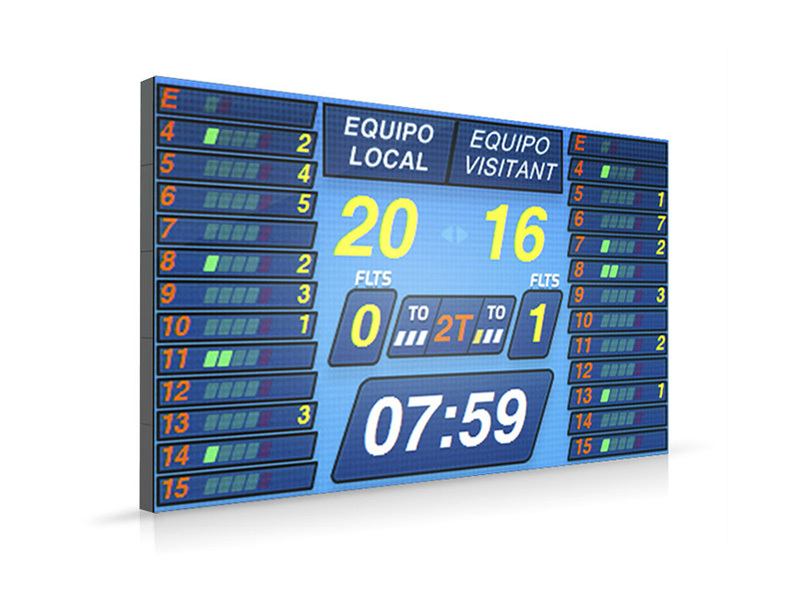 Regardless of the capacity or location, Mondo’s sport LED screens can be installed both in municipal pavilions and in schools, football fields, courts or any type of indoor and outdoor sports premises. 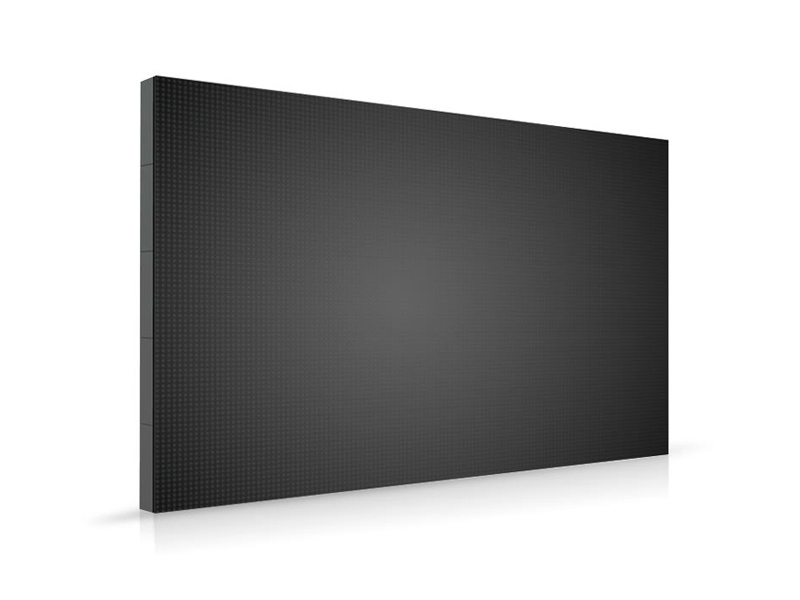 These LED screens can also be used for any other non-sporting event.